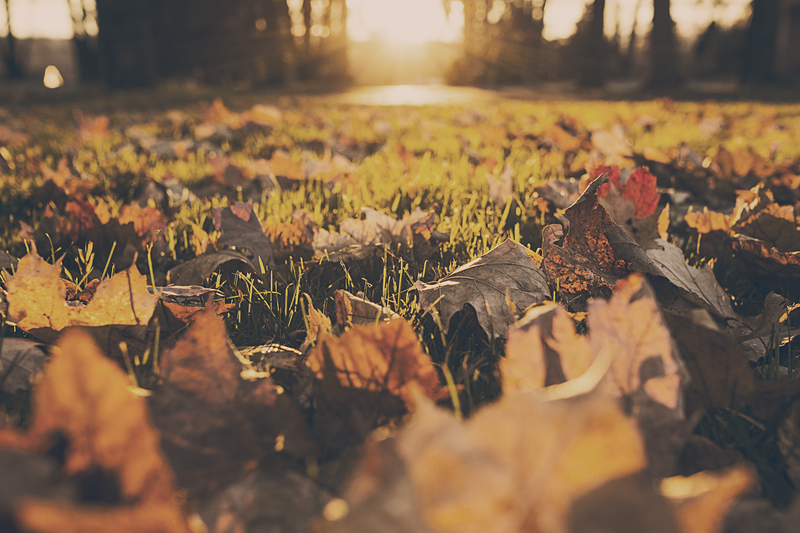 Home / Posts Tagged "Simply Residential Property Management"
Winter is upon us, and with that first burst of cold weather comes something magical — the holiday season! 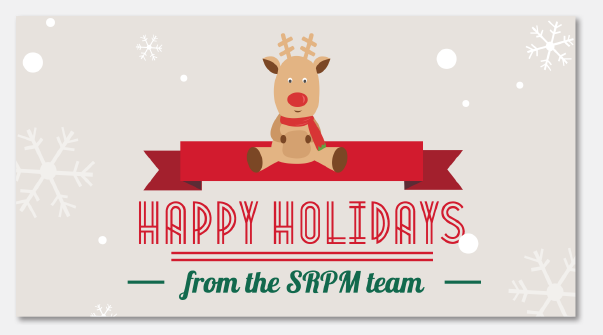 At SRPM, we love the holiday season and all that it represents. This year for our holiday party, we volunteered at Feed My Starving Children. Giving back to the community is important to us, and we love the idea of making sure hungry kids have the nutrition they need. Of course, we took plenty of pictures so keep an eye on our Facebook page for more details! In honor of the holiday season, we thought we’d share one of our favorite holiday cookie recipes with you so you can share it with your friends and family! We’d love to see some of your family’s favorites as well, so please send them our way if you’re so inclined. Trust us, these treats will be a hit at any holiday party! Roll warm cookies in confectioners’ sugar. Cool completely on wire racks. If desired, reroll cookies in confectioners’ sugar. Yield: about 4 dozen. Enjoy! When the fast pace of summer dies down and a noticeable chill (and even show!) are in the air, we know that fall is upon us. For me, fall has always been a time of reflection and introspection. It’s an opportunity to look back and see how far I have come and where I want to go next. This has been a great year for the SRPM team and for me! 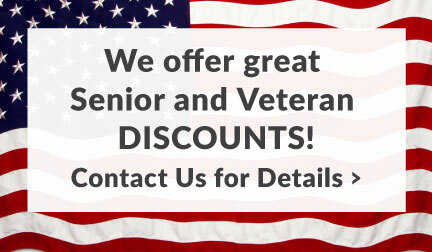 Through our relationships with you, our clients, we’ve gained a unique understanding of how grateful we truly are for the opportunity to serve you. This year, we have seen rents increase in many cities, especially in the summer months, your properties have rented faster and renewals were strong. This means more profitability for us all. In particular, we thank you for your loyalty and willingness to learn along side us when strange situations arise, as they often do in this industry. These learnings, whether experienced first-hand or passed on through conversation, have helped many of you invest more into acquisition and preventative maintenance to improve the return on your investment. Proactive maintenance has been the key to reducing overall maintenance costs and saving all of our sanity along the way. I’m personally thankful for your kindness with my team. Each one of them is committed to working hard for each of you, all day, every day. From foregoing summer vacations to working long hours, often through nights and weekends to help an owner with an urgent need. I couldn’t do it without them. We are excited about the direction we are headed and services we will be rolling out over this next year. Our partnerships and network are expanding to better service your needs. We are here because of each of you. 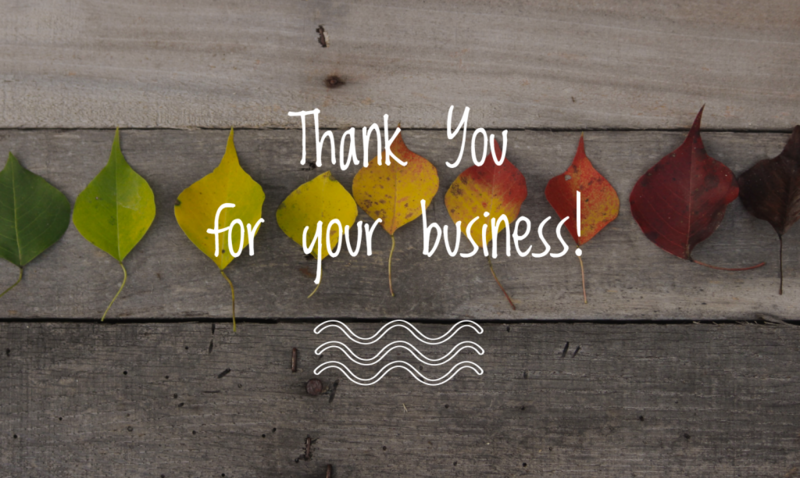 From the entire SRPM team, we thank you for your business and wish you a spectacular season! 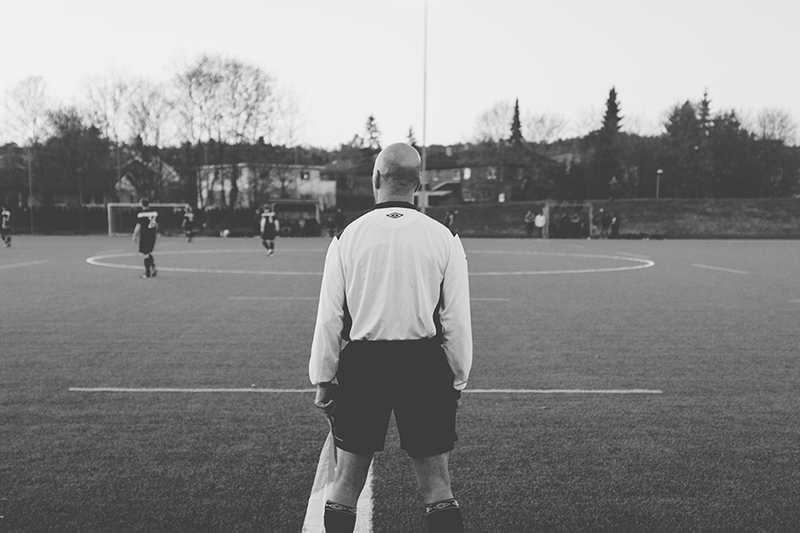 “The best defense is a good offense.” That old adage has been used for many purposes and spanned many generations. Why is that? Simply put, it’s solid advice for any endeavor. Often, that offensive protection comes in the form of a legal contract or document. If you’ve ever heard someone say ‘get it in writing,’ then you’ll know what I mean. That statement of fact is something I’ve seen proven in the property management and real estate industry time and time again. Especially when it comes to landlord/tenant relationships. Even the very best renters can encounter difficult problems with their rented property that can cause an argument, or worse, legal action. This doesn’t just hold true for writing the lease itself, but the entire process of renting out your home — before it is rented, when the renters arrive, and after the renters leave. Your home is an investment, certainly, but it also has sentimental value. We’ve found that because a home is such a big part of a person’s life, our property owners and investors are even more keen on protecting them from bad renters. At Simply Residential, we make sure to run full rental histories, criminal background checks and credit checks on all prospective tenants. This process helps us avoid the renters who are most likely to cause damage, steal, or violate their lease. Once a tenant is placed, it’s time to draft and sign the lease agreement. 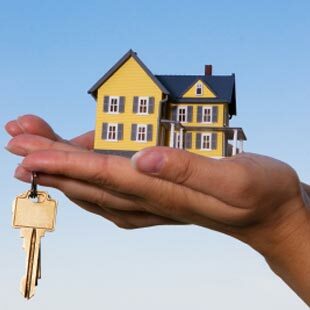 It’s imperative that your lease is well written to fully protect both the owner and the tenant. Minnesota state laws tend to favor the tenant and put the burden of proof on the landlord, so that calls for an extra layer of protection for people like our clients. Luckily, if you work with a good property management company when renting out your home, they will have the experience to write an air-tight lease, and deal with any issues that may arise while that lease is active. In your lease, it’s important to make sure you’re not violating any fair housing laws. Most of them are pretty straightforward, but a landlord needs to know the laws to which they’re made to adhere. Some of them may not feel like common sense, and knowledge is key to keeping yourself out of trouble. That way, even if you use a property management company that will handle any lease violations for you, you’re not in the dark about what can and cannot be done. If you’re working with a property management company, they’ll likely have a template to work from. If you’re on your own, you may want to consult a lawyer while writing your terms. When they sign the lease, you can set a move-in date. Before that date, it’s important to collect the security deposit and first month’s rent from the tenant. Before they move in, make sure to do a thorough walk-through of the property with the tenant, take pictures, and document any existing damage. Don’t forget to note the condition of the carpet, woodwork, and any major appliances that will remain in the unit. It’s helpful to have a checklist of items, so that nothing gets missed by either party and walk-throughs remain consistent pre- and post-move out. While there is a renter living in your property, you’re still responsible for maintenance. For example, if your water heater decides to kick the bucket, or you have some leaky pipes in the basement, you need to pay to have those fixed. At Simply Residential, we have a maintenance coordinator to handle all of the paperwork and logistics so that your property is well maintained at the best possible price. If you’re working with a property management company, they’ll be the ones who oversee these kinds of issues. If you’re on your own, this may be your least favorite part of the experience. Emergencies happen, and they have to be dealt with as they come, even if it’s 2:00am. 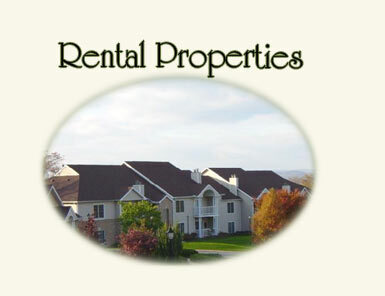 Property management companies also handle rent collection and late payment notifications. Many of our clients prefer it this way, because this is the area of the business that seems to get the most emotional. Nobody wants to fight over money, and nobody wants to wind up saying something they can’t take back. If you are handling rent collection on your own, always be sure to document each time contact is made as thoroughly as you can. Eventually, even the best tenants must move on. Before your tenant moves out, complete another thorough walk through of the property and assess any damages. Small things like normal wear and tear of carpet in high traffic areas, small pin holes in the wall, etc. are to be expected. Be sure to note any damage that you would consider excessive, like holes in the walls or missing windows. Working with a property management company on this will help you determine how much of the tenant’s security deposit you should give back, and what portion will be needed for repairs. There are many legal issues surrounding this simple process, so if you aren’t working with a property management company, you may want to consult with a lawyer before you make any decisions. Other times, you may need to evict a tenant. There are a variety of reasons why this could happen, but more often than not, it will be failure to pay rent. If this is the case, there will likely be a long, time consuming process ahead of you. At Simply Residential, we handle this entire process for our clients, from notification through litigation if necessary. If you’re on your own, again, this would be a good time to consult a lawyer. Being a landlord isn’t easy. There are many facets and possibilities that need to be assessed and regulated throughout the entire process. That’s why working with Simply Residential Property Management is the right option for our clients and many other property owners. But, if you’re self-managing, make sure you’ve done your research and are protected from the potential dangers associated with bad renters. If you want to learn more about how Simply Residential keeps property management simple, call us today: 952-893-9900! Investing your money is a difficult task. Choosing where your money could thrive is a decision not to be taken lightly, and much of how you decide to invest should depend on the kind of person you are. 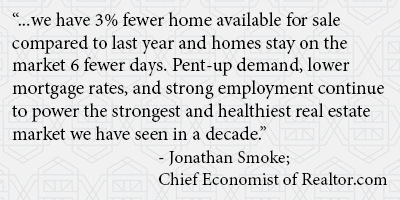 With housing prices dropping, now could be a good time for you to invest in property. But whereas investing in a property for yourself could earn you money in the long run, the majority of property buyers today need a regular flow of income to help keep up with mortgage repayments. Investing in property that you can then lease could be the answer, with regular rent payments, helping buoy your finances and eventually leading to a solid income. But before you decide to invest in a buy-to-rent property, there are several questions you should ask yourself. Leasing property comes with its own unique challenges, one of which is maintenance and repairs. While many involved in renting property for a long time have built up a trusted list of contractors, first time landlords often have to rely on people they don’t know, which makes finding discounts and enhancing your profit difficult. If you go into the landlord game with several established contacts, repairs and maintenance can be cheap and easy. If you own property in the Twin Cities area, leasing your property through Simple Residential Property Management can take the hassle out of repairs. Their trusted full service maintenance department will be on hand to provide regular assistance to all your properties. If you enjoy doing repairs yourself and are capable of maintaining a property, then being a first-time landlord could be easier than relying on contractors. This will also save you money in the future, although it will take up more of your own free time. Do you deal well with people? Being a landlord requires you to interact regularly with all kinds of people. Having a good eye for who will be a responsible tenant and who is going to cause you acrimony will save you time and money. You have to accept that the majority of tenants will not care for a property as much as you the owner would like them to. To be a successful landlord, you have to embrace peoples different values and focus on maintaining a positive relationship with them. Can you cover your own costs? While there will always be unforeseen costs to a property, there are several regular costs that will drain your overall yield. Before embarking on this venture, you need to work out a budget and consider just how little you can get by on. If you paid for the property with a mortgage, remember that the rent of your property will need to be high enough to match this and cover the cost of repairs, maintenance, taxes and several other hidden costs. Remember that this is about turning a profit, so if the amount of rent required to achieve a profit is too high for the area, it’s probably not worth it. Remember, you get out what you put in. Being a landlord isn’t for everyone, but if you’ve done your homework and know you can turn a profit, the financial rewards can be great. It’s a good time to reflect on repairs, updates or maintenance that needs to be accomplished; to make sure the rentals are fully occupied and make any changes necessary to make sure they stay that way; and to make sure properties are earning enough. Regular maintenance and prevention go a long way to make sure little things don’t end up costing far more than they should. Take some time at the beginning of the year to go through the property records. Have a look at the major pieces in the house; the roof, water heater, heating/air conditioning units, etc. Perhaps the roof is getting on in years? Budgeting and planning for a new roof now, prior to leaks and damage, will save you considerable headache and money than waiting for a problem and having to not only repair but clean up the damage as well! Sending a survey to tenants with detailed questions can also be valuable. The best people to tell you if a small problem is going to blow up down the road are the people living daily in the property. Detailed questions help to make sure that tenants who have gotten used to small issues don’t forget to report them. For instance, a sink that keeps backing up or a toilet that doesn’t flush quite right could be symptoms of a plumbing problem. Having a professional in now could prevent something simple, like a partially clogged drain, from turning into a sewage back-up that would require extensive cleanup. Consistent updates, make sure that the rental is attractive to potential tenants, as well as making sure that the property isn’t losing you money. 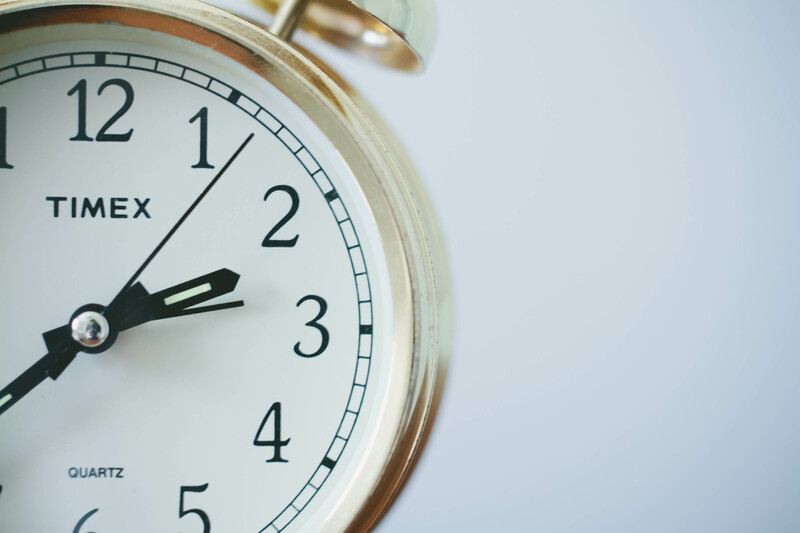 Updates to the efficiency of a property make sure you aren’t losing money. Have a look at the heating/cooling costs of a property. If they are eating into your profit, it’s time to update! First have a look at the insulation and windows of a building. If the windows are old and drafty or the insulation is insufficient, even a brand new heating or cooling system won’t fix the problem. If the windows and insulation are adequate, have a look to the units themselves. Purchasing a high-quality, efficient system will save you money on monthly expenses down the road. Property rentals that are empty do nothing but cost money. Now is a great time to assess any empty units and remedy the problem. Go through any empty properties, and make sure that they show well. Perhaps they need to be repainted a more neutral color, need some minor repairs or updates to be more attractive, or simply need a really thorough cleaning. Check out the neighborhood and make sure there haven’t been any changes that would affect the rental. Perhaps the price needs to be adjusted slightly to take the rental into a new market. 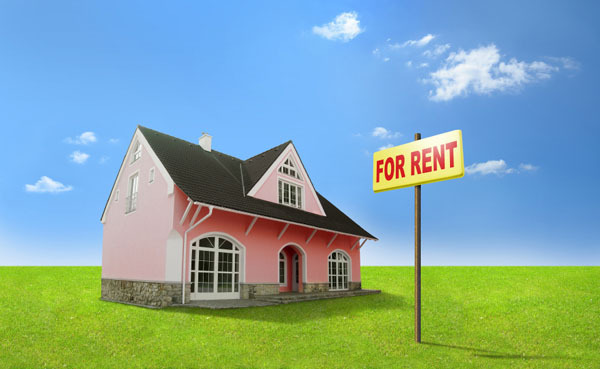 Remember, a rented property is bringing income to you, an empty one is costing you! Check the area and make sure the rental is appropriate prices. If it is the cheapest rental around and is unoccupied, perhaps think about updating it throughout and charging a higher amount to bring a better profit.